According to the Centers for Disease Control and Prevention, sepsis, which is often difficult to diagnose, is a medical emergency in which a quick response is critical. 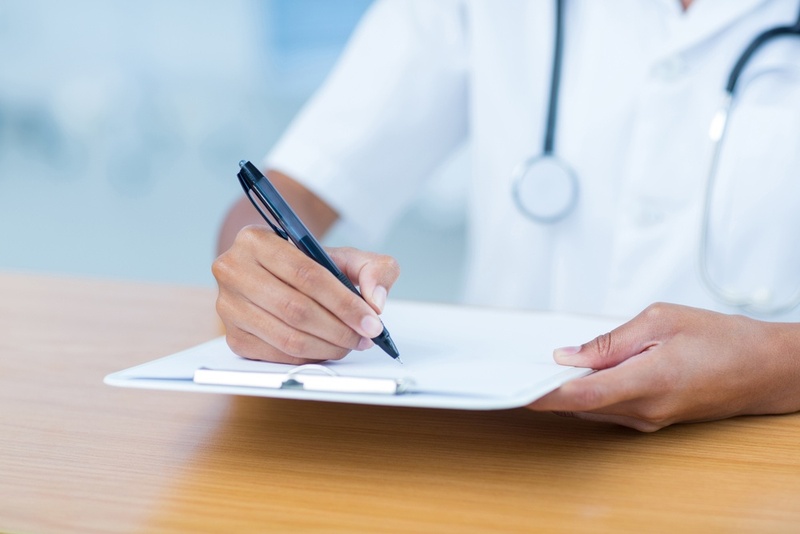 With mortality rates greater than those of heart attack or stroke, strategies for timely diagnosis of sepsis and appropriate interventions in demand. 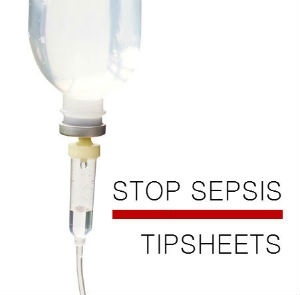 American Data Network has developed a set of straightforward tipsheets aimed at helping clinicians understand the defining criteria and suggested treatment protocols for Severe Sepsis and Septic Shock. These handy tipsheets can be downloaded, printed, laminated and posted for quick reference by hospital staff. Click here to download these valuable free resources, made available by ADN for use in your facility.